TechNote Time: Phoenetic Alphabet Made Easy! 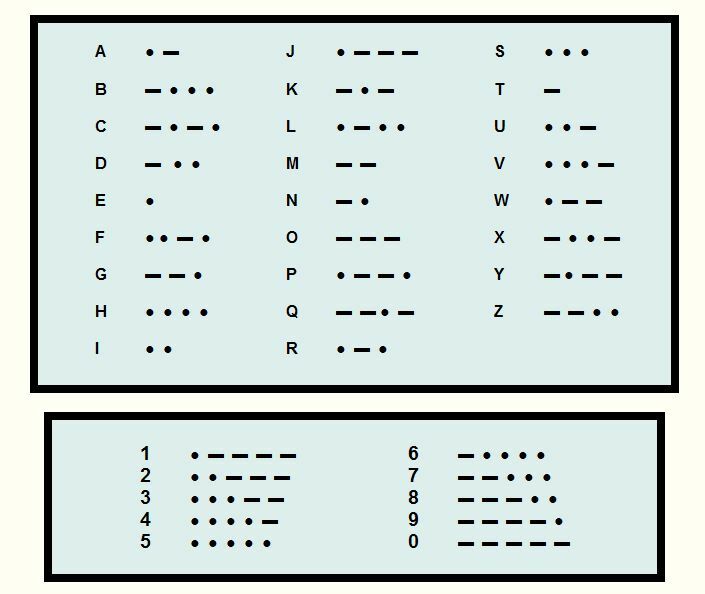 The Phoenetic Alphabet AND Morse Code - Ready to print! Check out our Ohm's law watches, desk clocks, wall clocks, decals, charts and medallions while you're here! Go to OUR PRODUCTS page or if you're an amateur radio operator, go here for unique items you may be interested in: Ham Radio Operator Gifts Thanks!